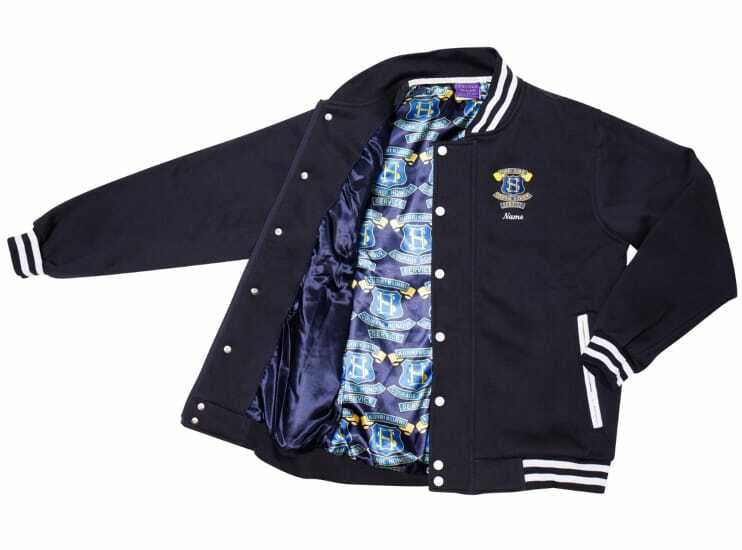 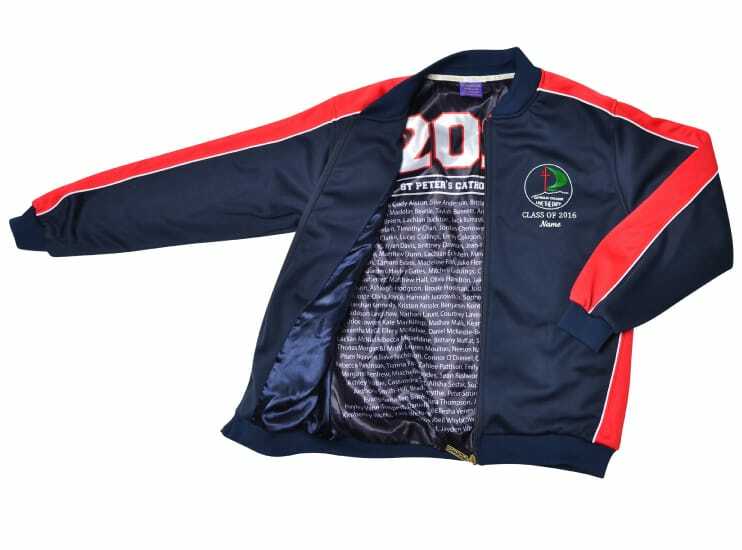 Tracksuit Jackets are more than just for track and field. 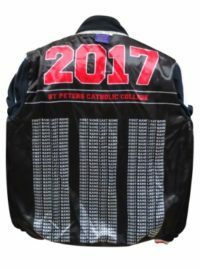 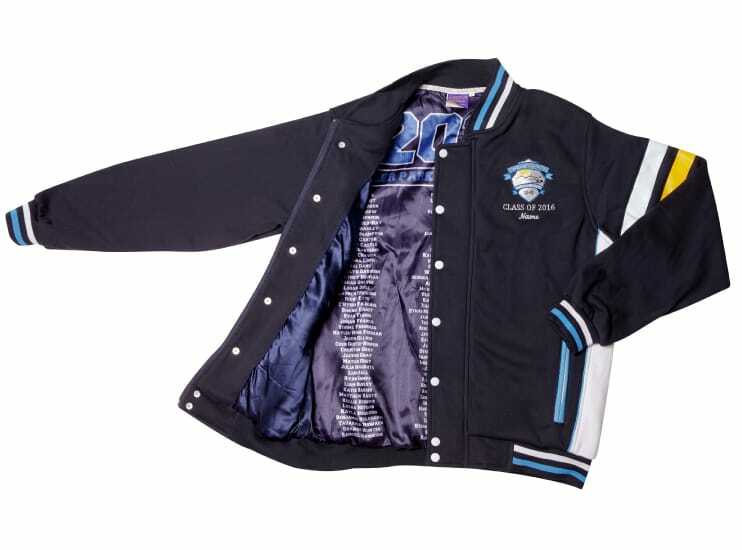 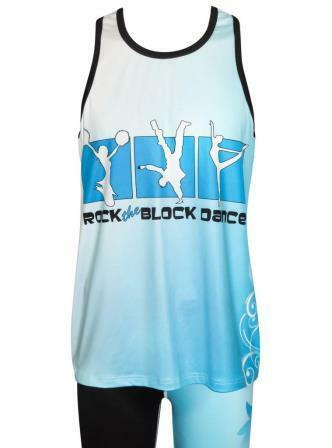 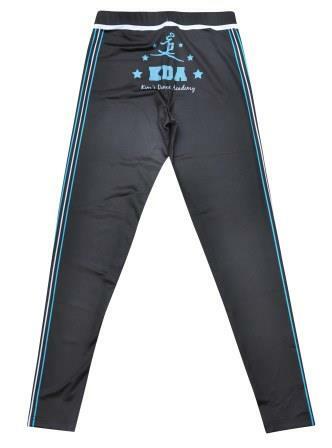 They are comfortable garments that can be used daily for many purposes including as part of a high school uniform, school leavers garments, sports clubs and and dance schools. 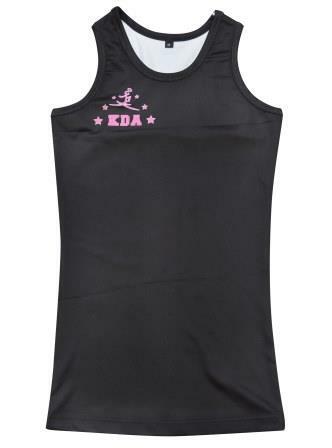 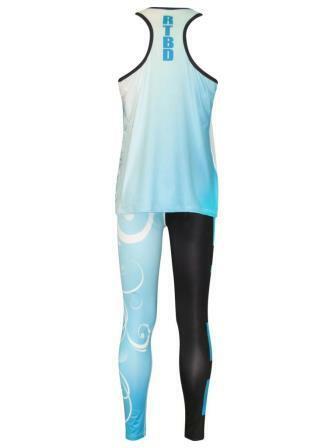 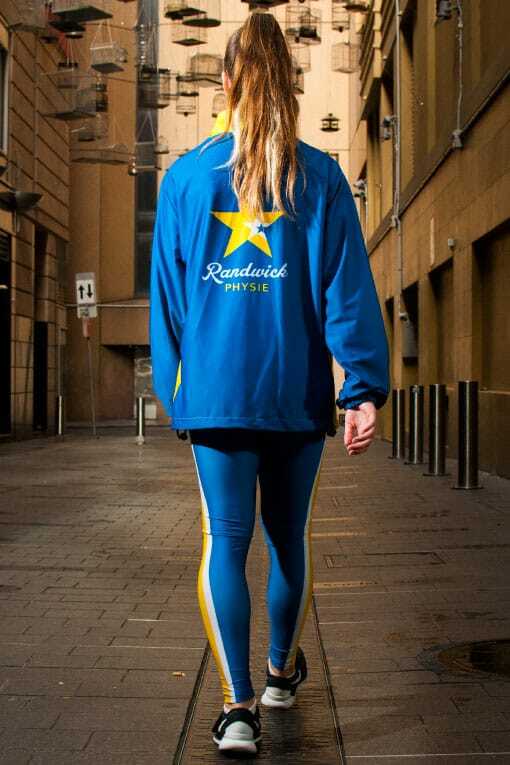 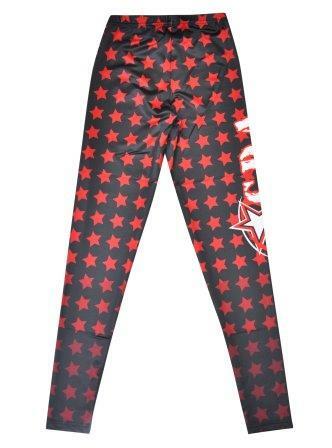 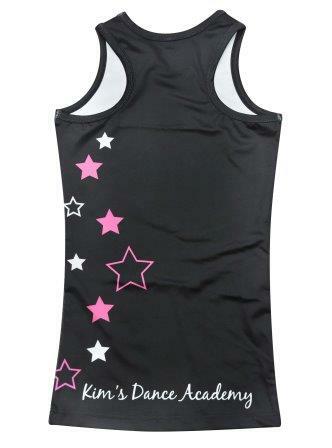 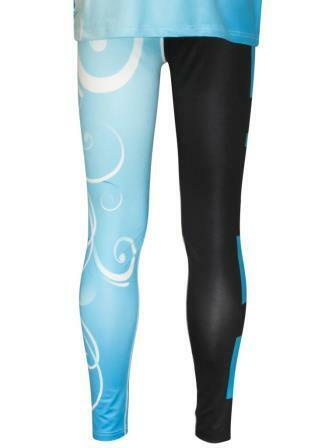 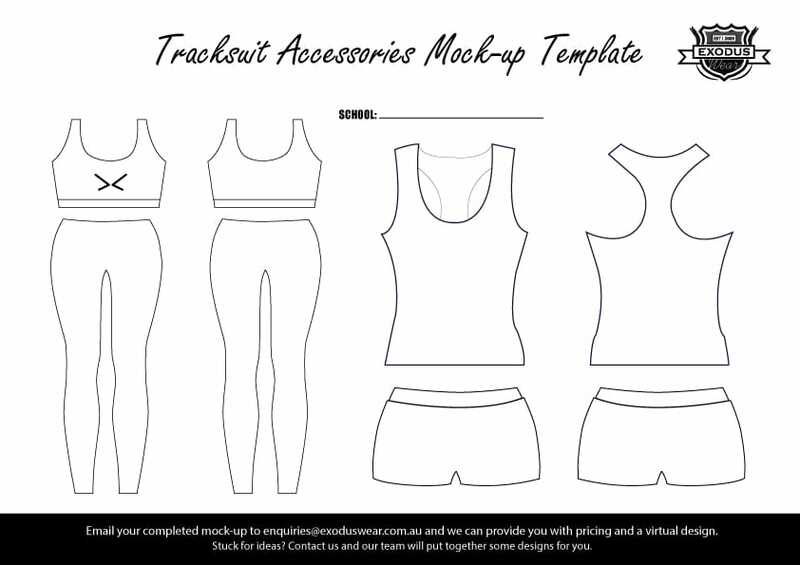 We have a range of tracksuit accessories available including crop tops, singlets, leggings and shorts. 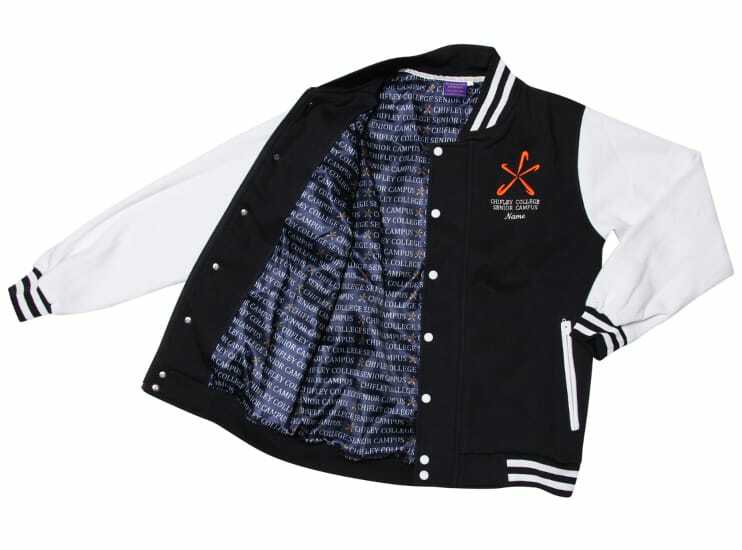 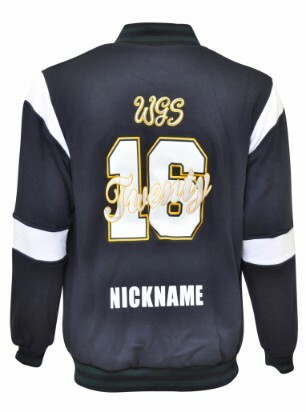 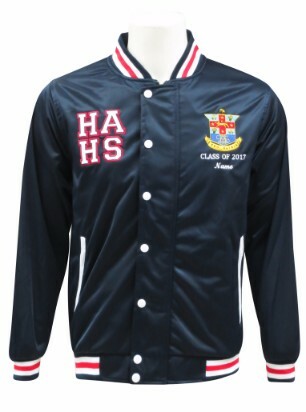 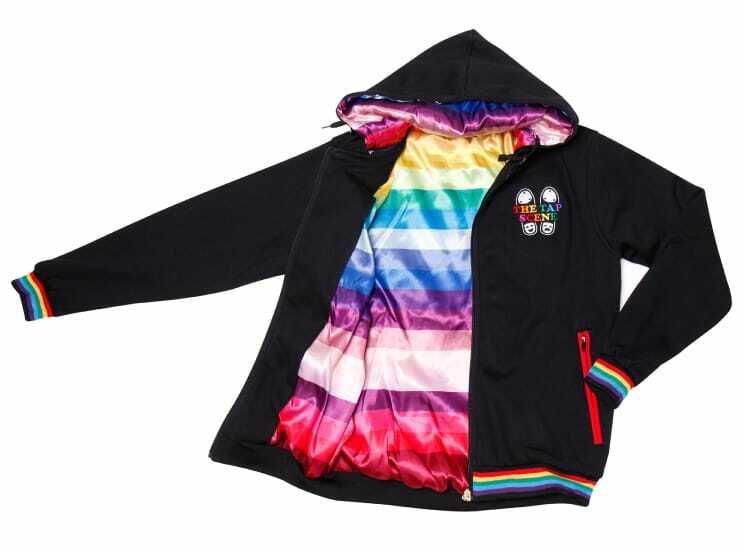 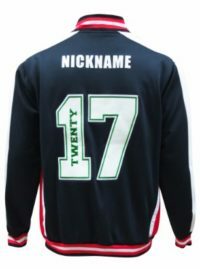 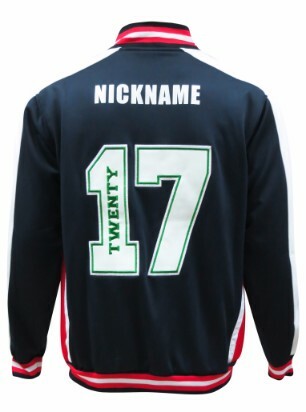 1) Polyester Unisex tracksuit: the material starts white and you can print any design. 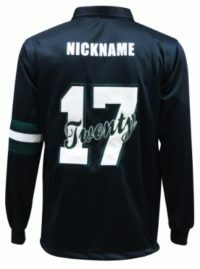 Pricing is based on the tracksuit set. 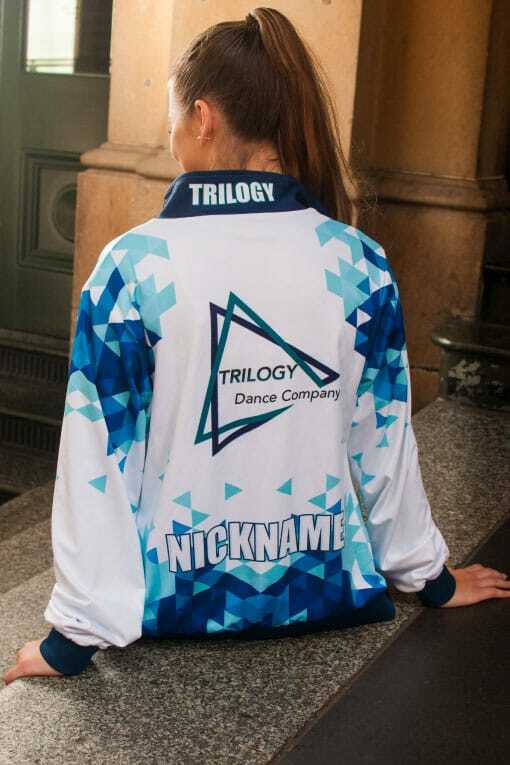 A minimum of a 3 piece tracksuit (jacket, shorts and crop top) must be purchased unless you are already buying jackets from our standard range. 3) Premium Tracksuit: available in any fabric in our current jacket range with all the same customisations such as applique, embroidery etc. 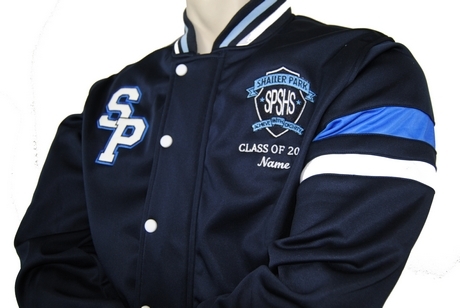 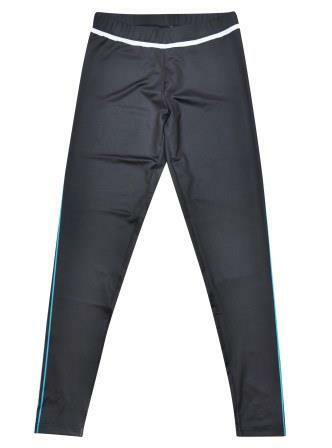 Pricing is based on standard jacket pricing plus trackpants which are sold seperately. 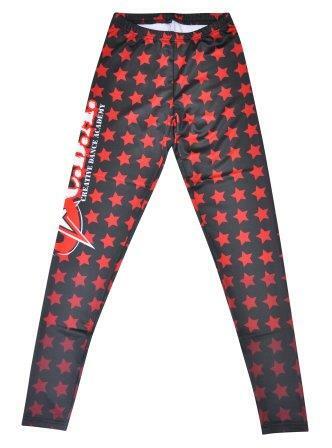 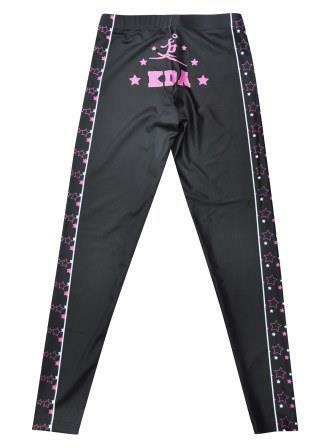 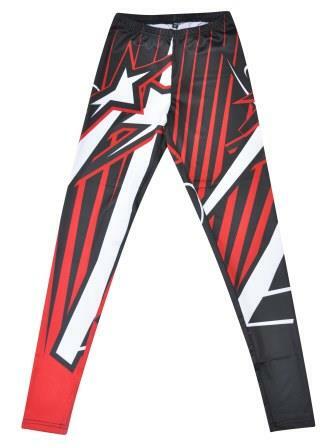 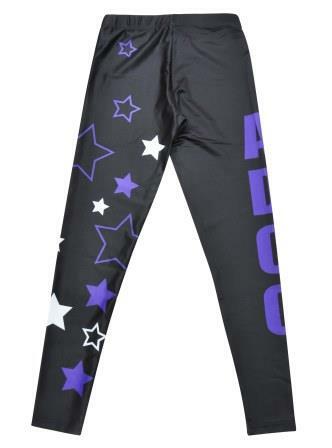 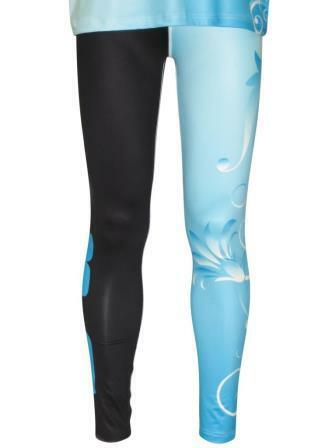 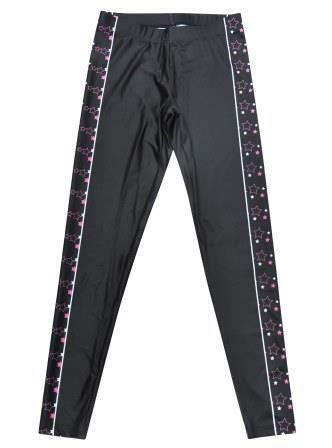 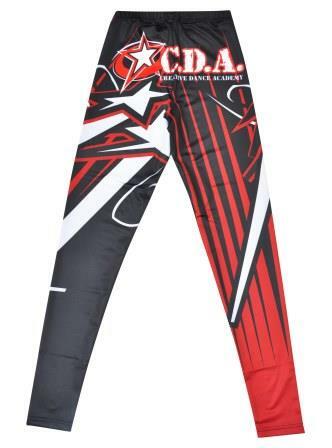 For Rollerskating and Ice Skating teams it is possible to add full length zippers to the sides of the trackpants so they can be zipped off without having to remove your skates. 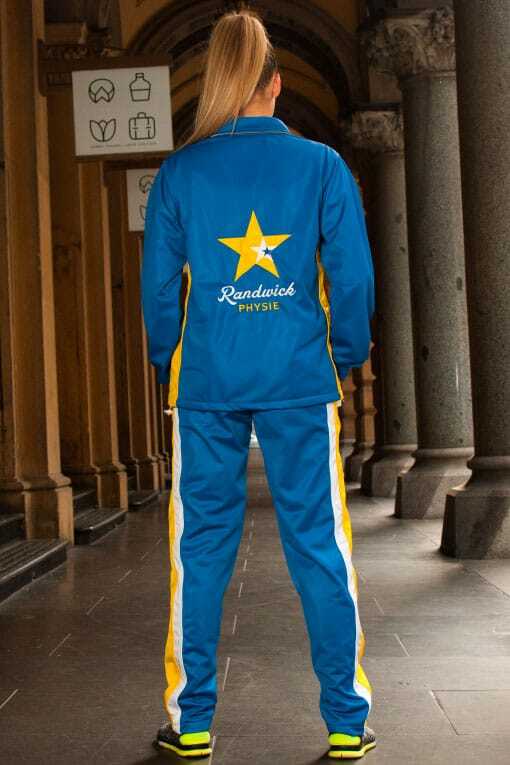 Customise the inside of this tracksuit! 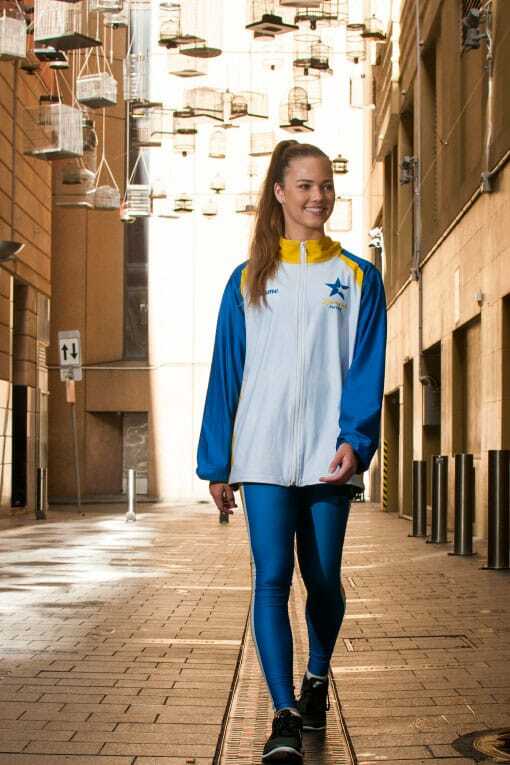 Add matching accessories to your tracksuit. 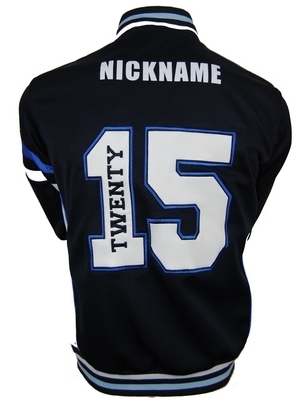 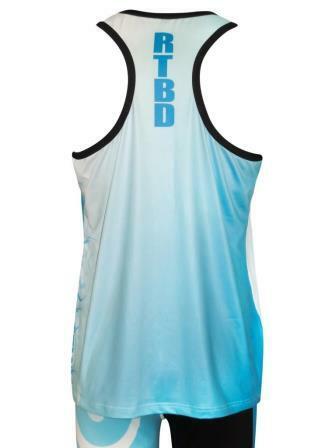 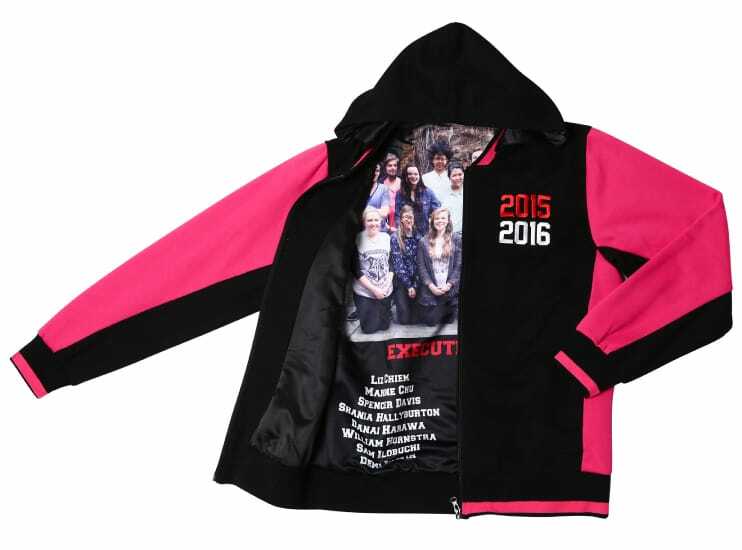 We offer a wide range of 100% sublimated accessories that can be customised with a design of our choice. 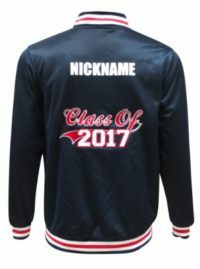 Our graphic designer can create a print to suit all styles including dance schools, physical culture, cheerleading, athletics and sports teams. 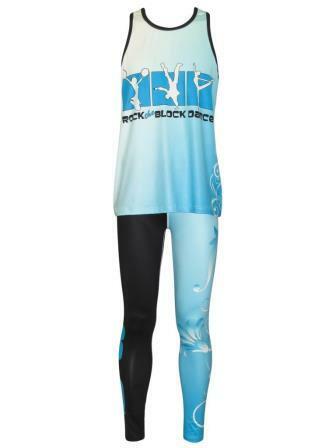 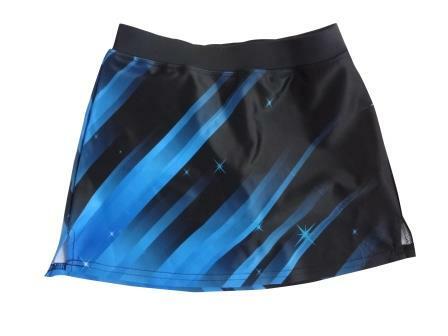 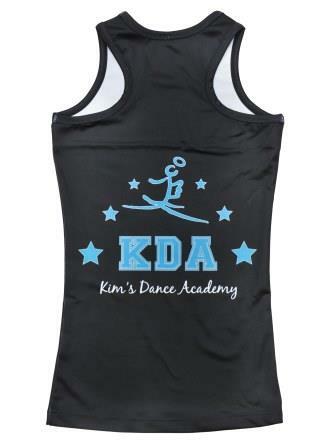 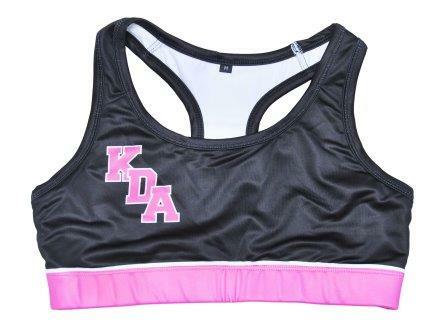 Our accessories range includes crop tops, shorts, singlets, t-shirts, long sleeve cheerleading warm up tops and cheerleading skorts. 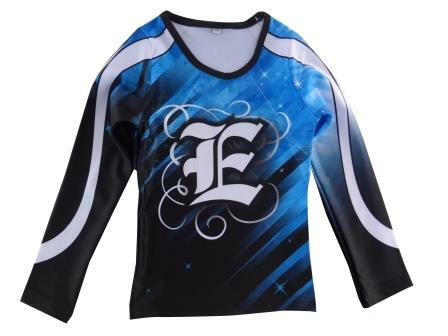 If you are looking for a competition cheerleading uniform please see our Cheerleading Uniforms product page. 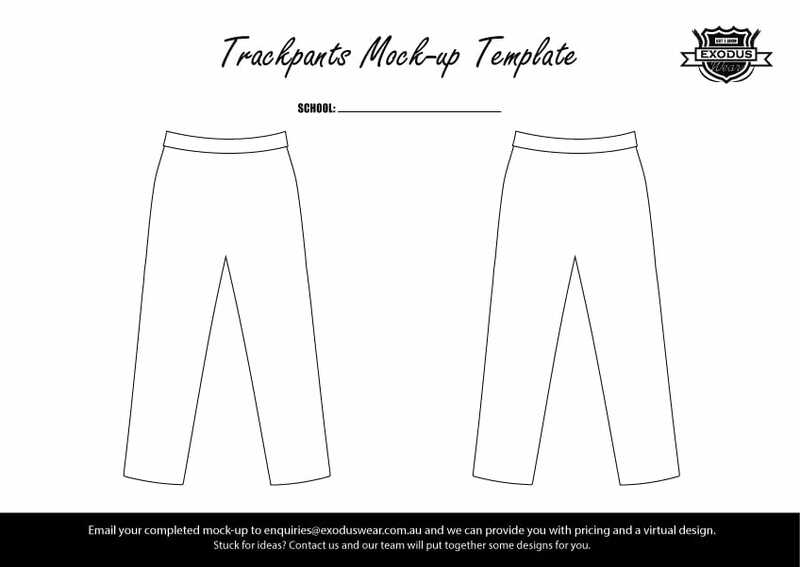 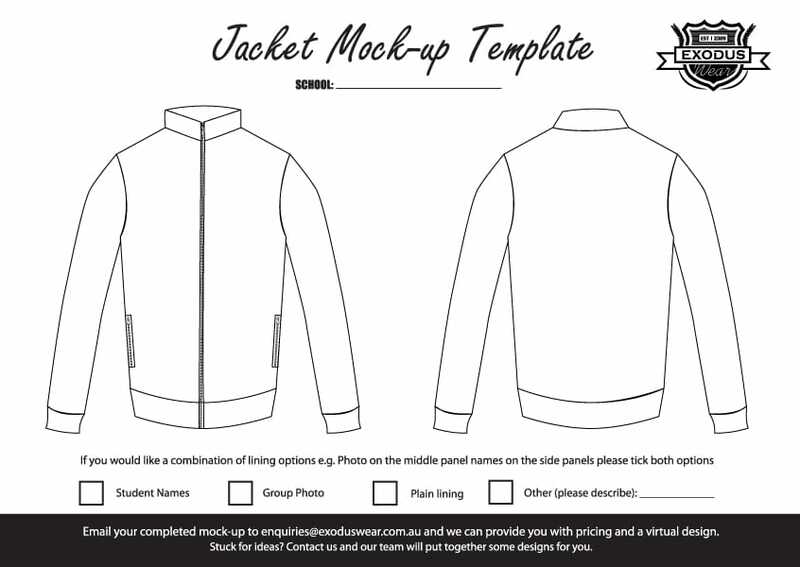 Download the tracksuit design template!